This represents the second in a series of blogs developed by the American Littoral Society, meant to help empower our members and fellow citizens of the coast to stand up in opposition of the recent proposal made by Secretary of the Interior Ryan Zinke for the 2019-2024 National Outer Continental Shelf Oil and Gas Leasing Program. There is little doubt that the love affair between people and the coast is undying. Generation after generation, residents and visitors alike have come together and spent countless hours enjoying our nation’s beaches. Whether it is to fish, swim, or boat – citizens flock to the coast, visiting businesses and attractions along our shores. It’s an affection that comes easy to most, which makes it even more vital that we come together to fight to protect what we love: the ocean. It is easy to assume that our federal government works to keep our treasured natural assets clean and healthy -- not only for our enjoyment -- but for our economic prosperity. Unfortunately, nothing could be further from the truth. On January 4, 2018 the Department of Interior released a Draft Proposed Plan for new offshore oil and gas leases. This radical proposal puts over 90 percent of our offshore waters up for lease to the oil and gas industry. Opening our ocean and coasts up for oil and gas exploration and extraction places the entire U.S. coastline and the multi-billion-dollar coastal economies they support, such as recreation, tourism, and fishing, at risk. This proposal is a giveaway to the oil and gas industry and makes it clear that citizens must stand up, louder than ever before, to protect our environment and coastal economies all around the country. According to our partner Oceana, as of January 2018, at least 144 East Coast municipalities and more than 1,200 local, state and federal elected officials including the Governors of New Jersey, Delaware, Maryland, Virginia, North Carolina and South Carolina, have formally opposed offshore drilling, seismic airgun blasting or both. Ocean and coast lovers all over the U.S. must stand together and speak up for the health of our ocean, coasts, and communities. You can provide input by submitting comments at scheduled public meetings and online in addition to engaging in the actions listed below. Rallying with a coalition of like-minded citizens to organize a meaningful public hearing. Offering transportation opportunities to the New Jersey public meeting. Sharing our petition to Secretary Zinke opposing new offshore drilling off of our coasts across our membership. 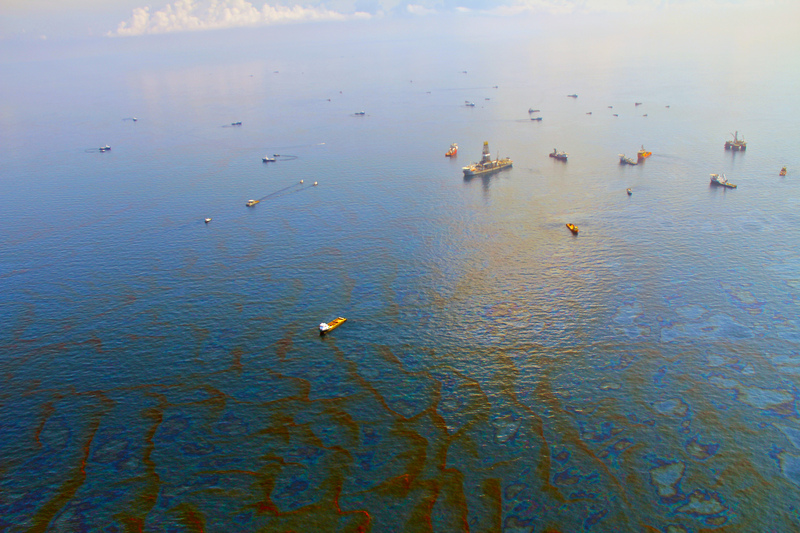 We hope you'll join us in standing against this tremendous threat to our coasts. Rally with others in your state; attend a meeting; write a comment letter; or circulate our petition. But most importantly...fight to protect what you love.